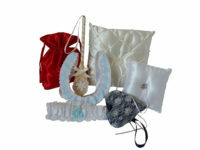 Handcrafted gifts for all occasions. 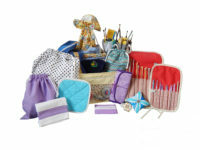 Browse our varied selection of handmade gifts. 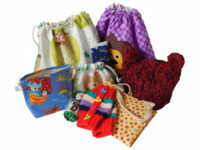 Our range includes Knitted Baby/Newborn Gifts, Handmade Kid’s Gifts and lots more. All of our products are handmade in Yorkshire from high quality materials. Every item is produced with care and complete attention to detail. As many as possible of our products are packaged in a box – some with a clear lid, others in a solid box so are ready for giving as a gift for that special occasion.